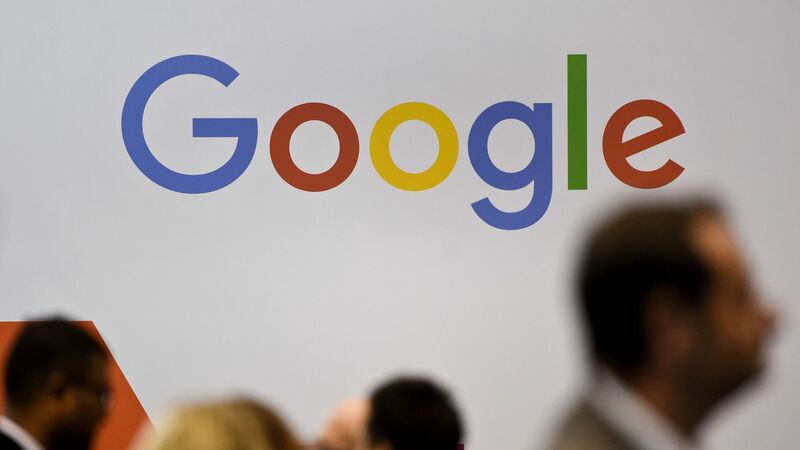 Google is reportedly working on its own blockchain-related technology (a digital distributed ledger) to go along with its other cloud computing services, according to Bloomberg. Why it matters: Along with the boom in cryptocurrencies and digital tokens, there's also increasing interest in the underlying technology of Bitcoin, the blockchain. Many believe it can be applied to a wide range of sectors and uses for more secure tracking of transactions.